We can print letterhead that incorporate your personal or company identity. These can range in format from basic black & white to impressive, colorful designs. We can also create a corporate identity package for you, with an integrated system of business cards, letterhead, and envelopes. 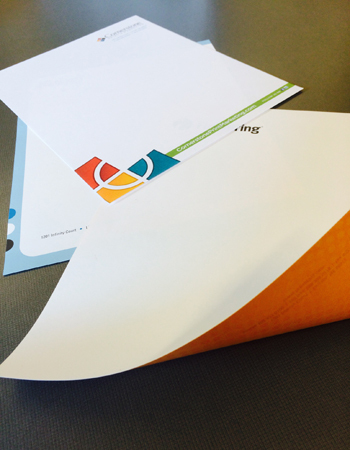 Give us a call to find out more about letterheads.